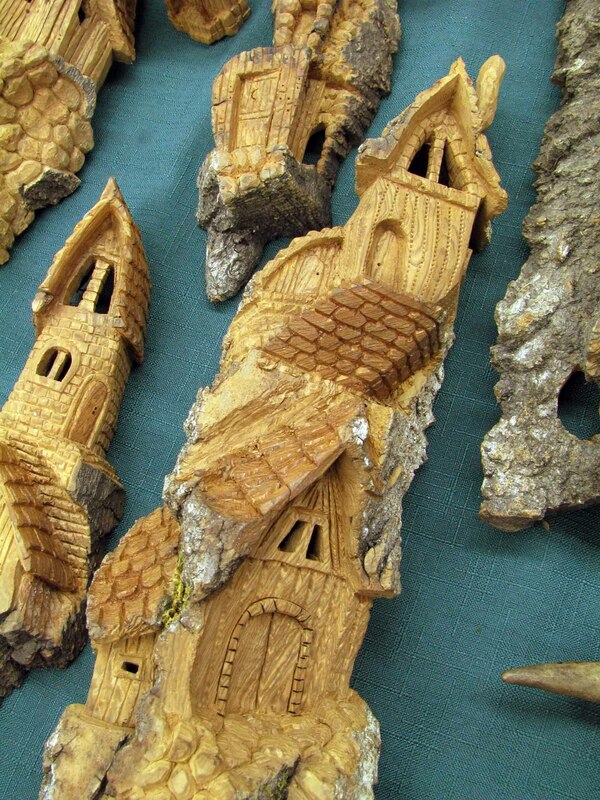 On Friday I was able to visit the Arts and Crafts Fair and the Bad Girls of the North Craft Show and would love to share the wonderful artists with you! Raven Moon Studios had on display some beautiful artwork. 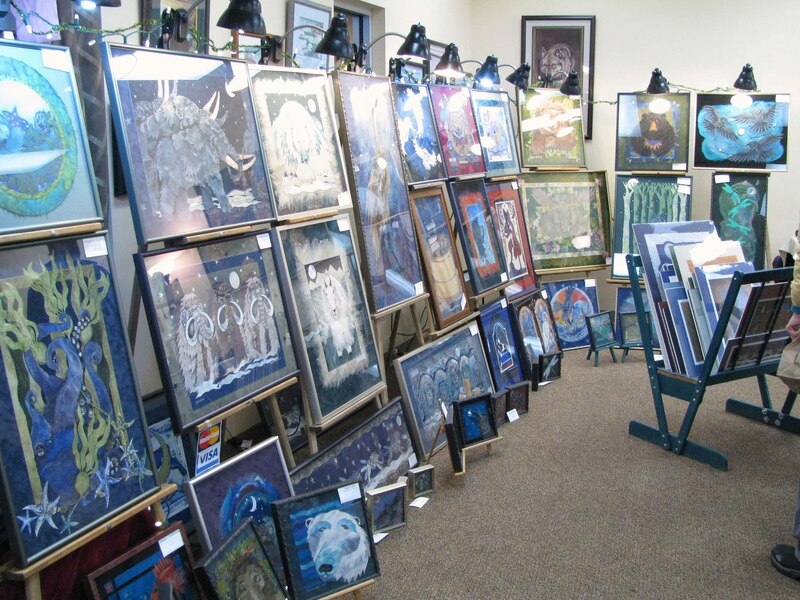 Laurel is the gifted artist who creates hand pulled block prints and handmade silk paper collages. To see more information about the art visit www.ravenmoonart.com. 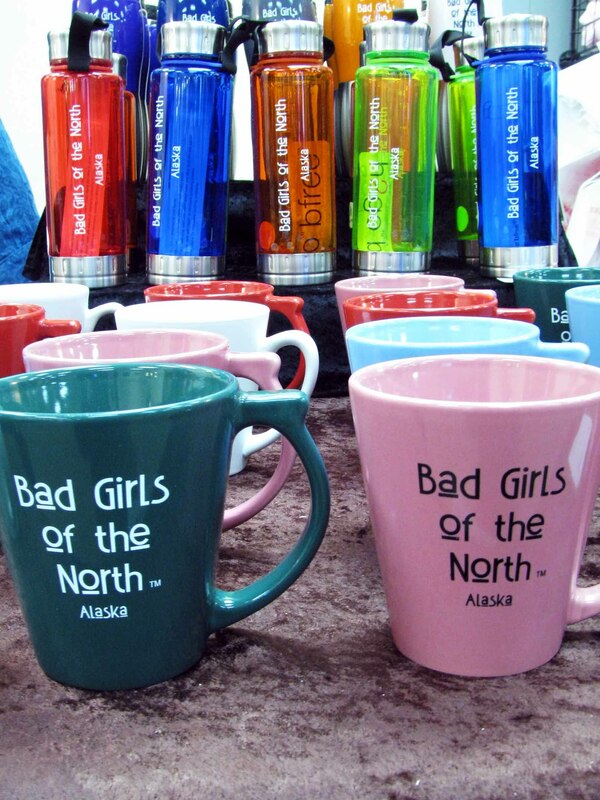 Bad Girls of the North is known for promoting the work of exceptional artists and artisans and they have done it again. Vicky Potter was at the show to represent Bad Girls of the North and her handmade jewelry Orion Designs. 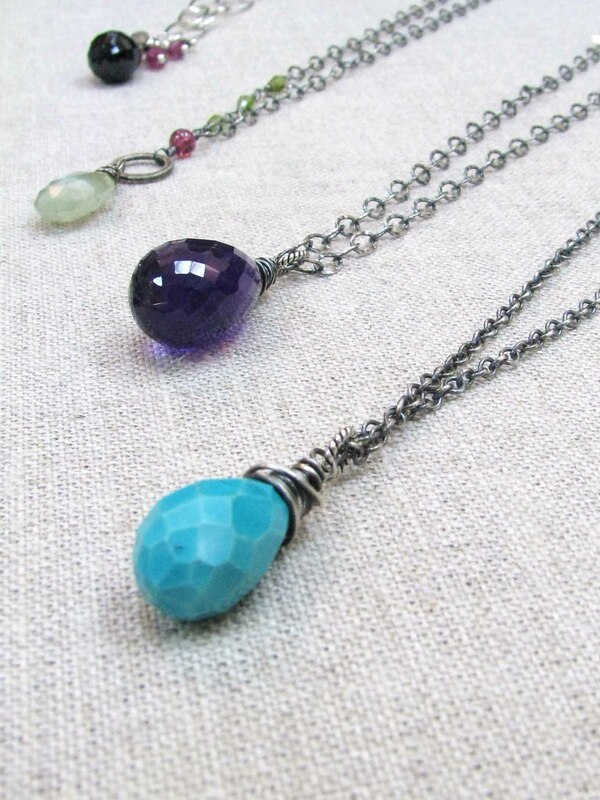 Her hand crafted jewelry is unique and yet simple and classy. The next artist in the room was Sound Soap, they make great soaps and healthy beauty products. 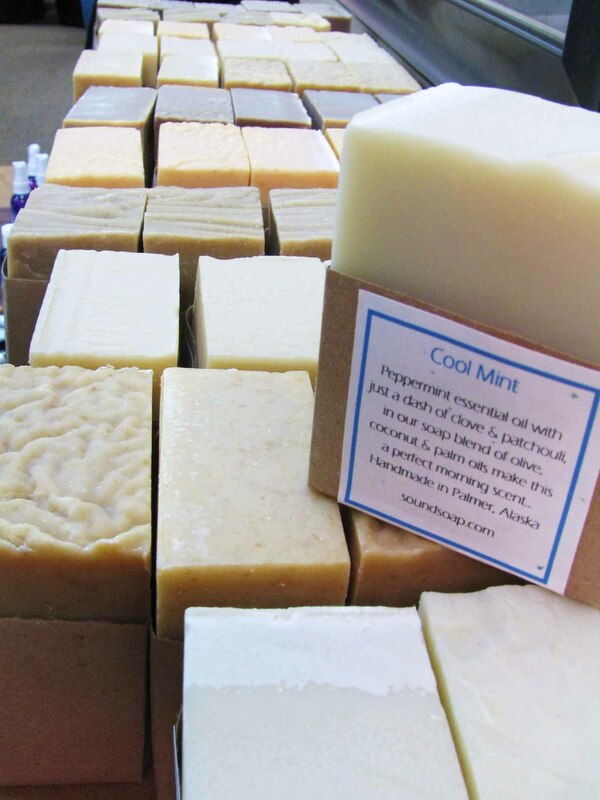 You can find out more about how the soaps are made and the natural ingredients on the website www.soundsoap.com. 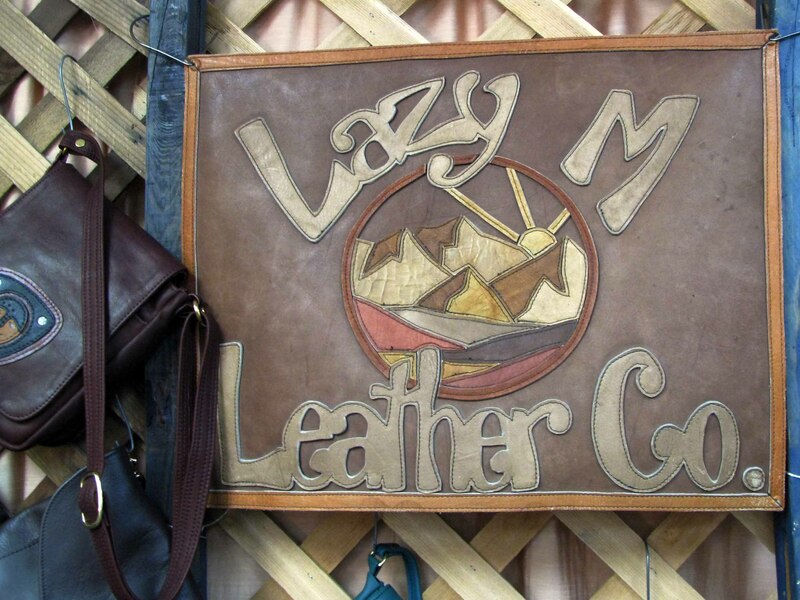 Lazy Mountain Leather Co displayed their bags and wallets, showing off their craft. They currently do not have a website but I met Mary and she said she would love a call if you’re interested in their leather goods at 907-373-7924. She also mentioned that they have a shop in Homer during the summer from June to August so feel free to stop in this coming summer. 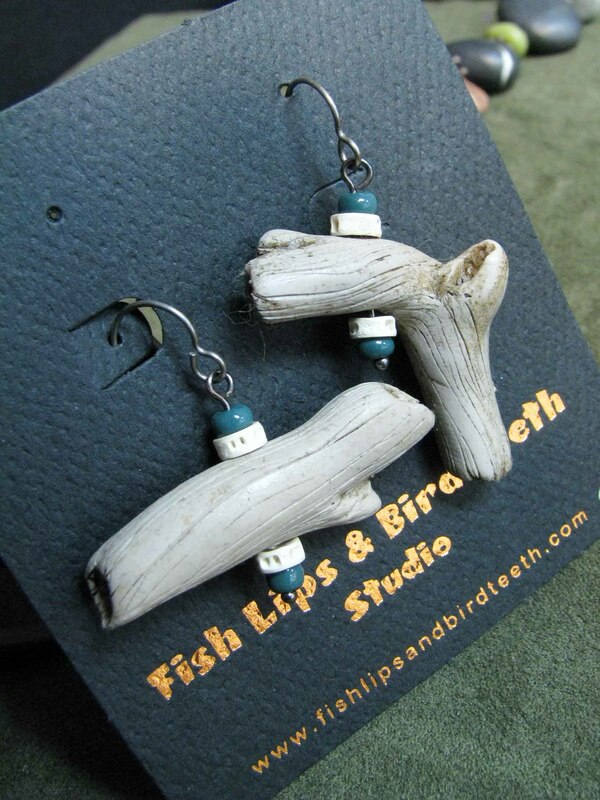 Fish Lips and Bird Teeth Studio had a unique display of jewelry and home decor pieces crafted from polymer clay. Rounding out the room I found some delicious delicacies made by Stacy De Priest. 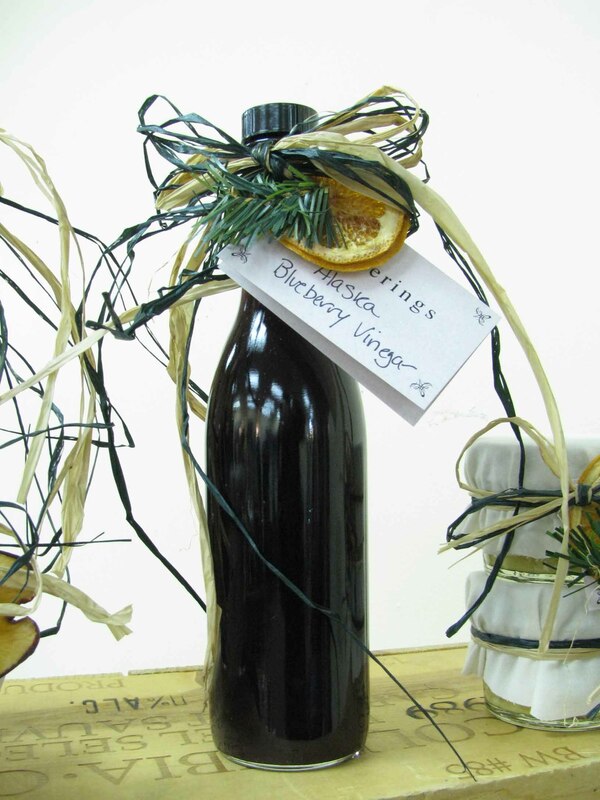 She calls her craft Gatherings and she welcome a call from you if you would like to order jams, flavored vinegar, pancake mixes and so much more. Stacy De Priest: 907-373-2302. Next I headed to the Palmer Depot to see the booths for the year. I was impressed by a company called A Twist Beyond. 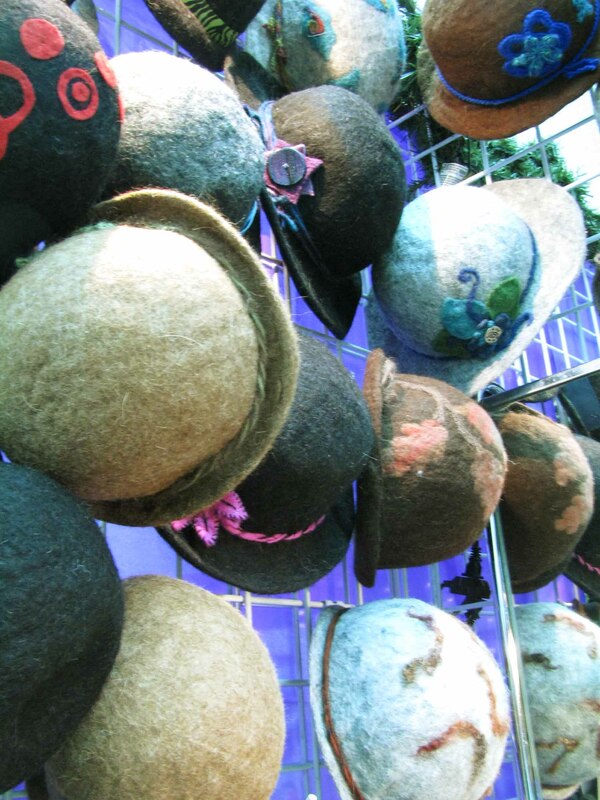 This company actually has an alpaca farm here in the valley and and uses all-natural alpaca threads for all their one-of-a-kind hats, gloves, and more. Email Lorie or Jan for more information or to purchase these very soft products. [email protected]. Alaska Nibbles had some sausage and honey mustard samples I couldn’t refuse. Katheryn, the owner, was a delight to chat with and was very enthusiastic about her products. You can order online at www.alaskanibbles.com. 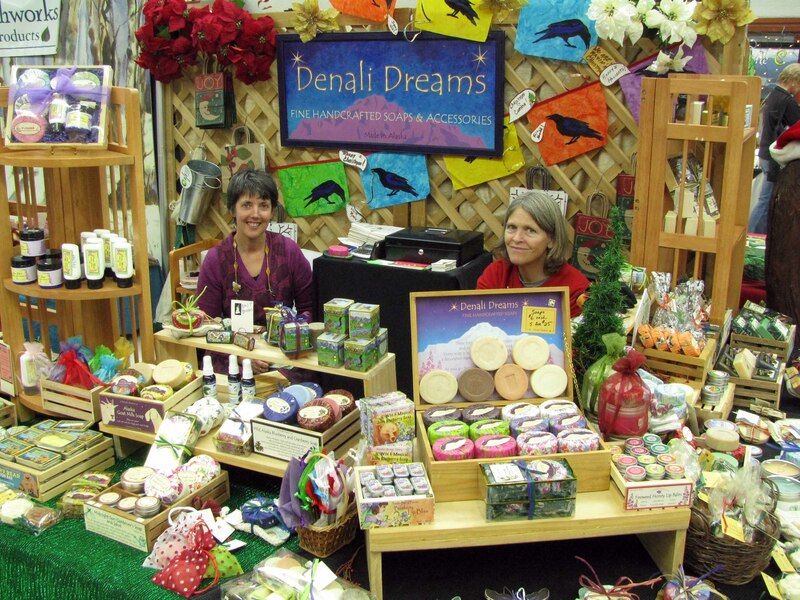 Denali Dreams had some fantastic soaps. salves and balms. You can find out more or order at www.denalidreams.com. 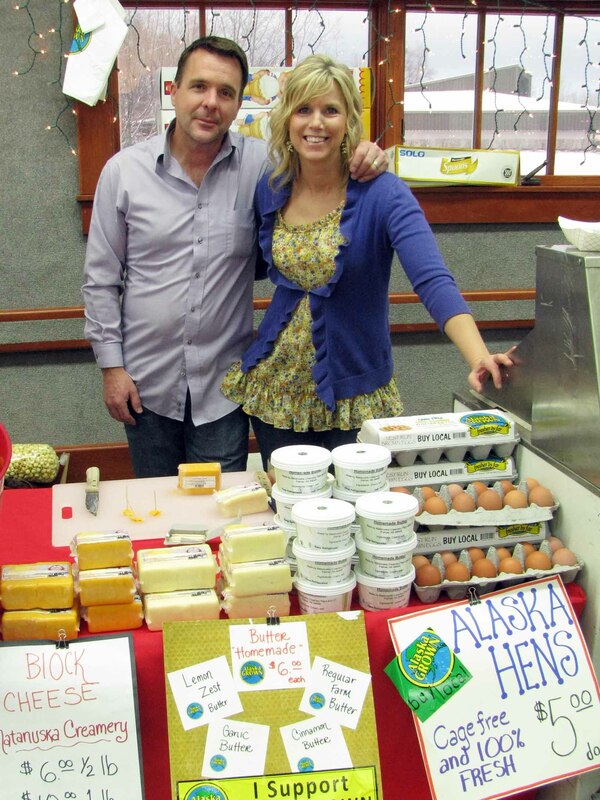 I’ll end this post with a comment about fresh dairy products from Matanuska Creamery. 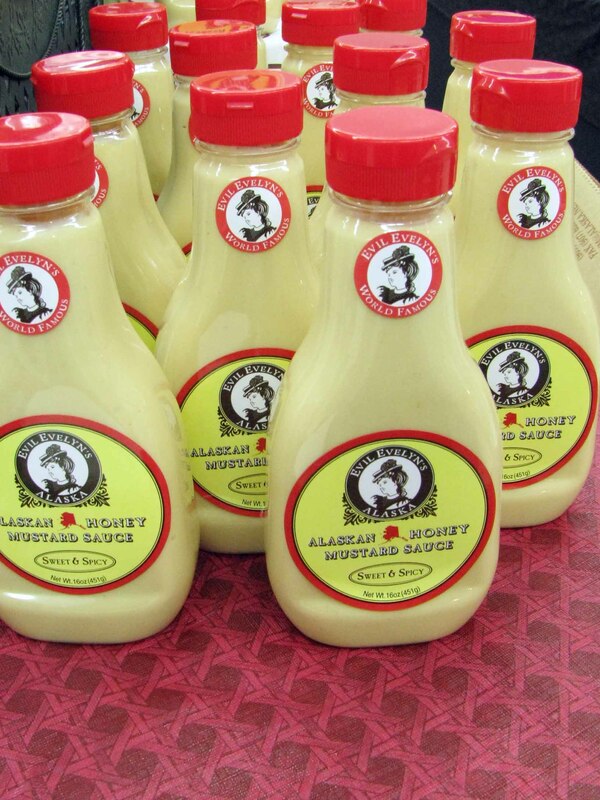 In addition to great ice cream and cheese, they are now offering fresh-made butter, eggnog, milk and eggs.